Are you always running all over the place? Are you overworked or stressed? 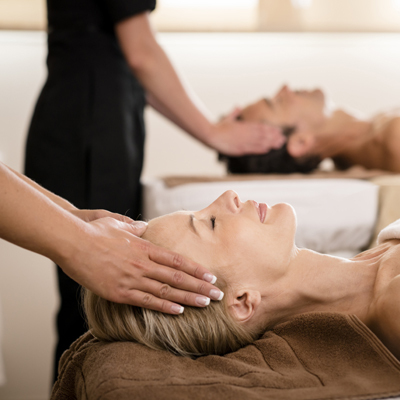 This cure gives you the opportunity to relax and allows you to find balance and well-being. There is always a simple, effective solution to restore your energy and peace of mind.